La Chaux-de-Fonds (Switzerland) – Paris (France) – July 4, 2011. Sowind Group and PPR jointly announced today the launch of a reserved capital increase of Sowind Group that will be fully subscribed by PPR. PPR will then become the majority shareholder of the company with a 50.1 % stake. PPR already owned a 23 % share based on a strategic partnership agreement signed in 2008 with Sowind Group, then controlled by Luigi Macaluso since 1992. Sowind Group, which is one of the last independent Swiss watchmaking manufactures, has a presence in 60 countries, namely with the Girard-Perregaux and JeanRichard brands. Originally known as Walker's Kilmarnock Whisky, the Johnnie Walker brand is a legacy left by John "Johnnie" Walker after he started to sell whisky in his grocer's shop in Ayrshire, Scotland at the age of fourteen in 1819. Prior to 1860, it was illegal to sell blended whisky. During that time John Walker sold a number of whiskies - notably his own Walker's Kilmarnock, which was surely a single or blended malt. 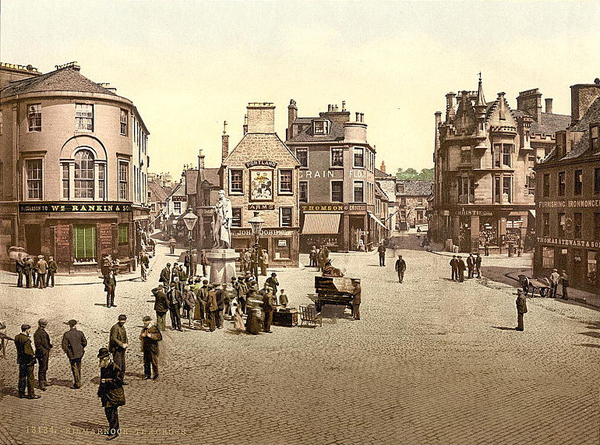 The brand became popular, but after Walker's death in 1857 it was his son Alexander Walker and grandson Alexander Walker II who were largely responsible for establishing the Scotch as a popular brand. In 1865, Alexander produced their first blend, Walker's Old Highland. Having less stocking space and less broken bottles, the squared bottles, together with the slanted Johnnie Walker label that is inclined 24 degrees, was introduced in 1860, and remains an icon of the mark. 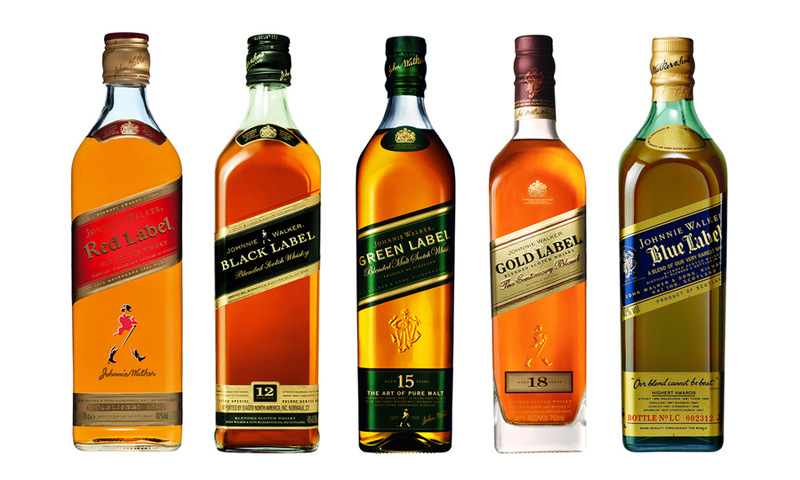 Nowadays, Johnnie Walker is the most widely distributed brand of blended Scotch whisky and is sold in almost every country with yearly sales of over 130 million bottles worldwide.